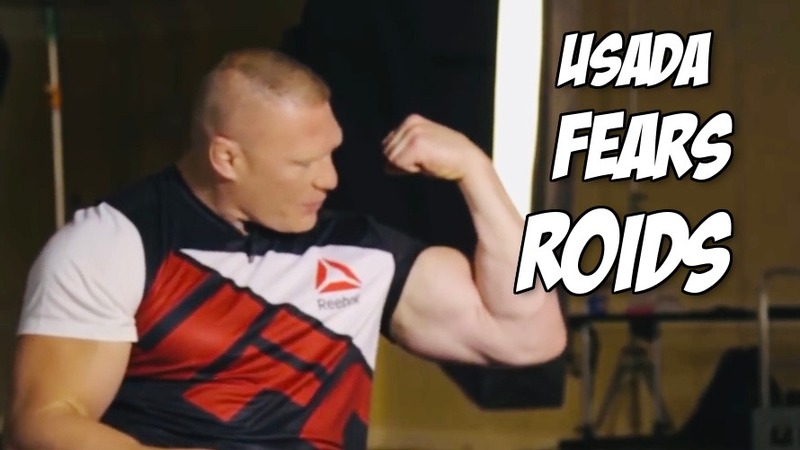 Home MMA News Report: Dear USADA, does steroid use mean less injuries? In the USADA ultimate fighting era, fight cancellations have become a somewhat regular occurrence. For many fans of cage fighting it has spoiled the fun of fighting as we can no longer get excited for match ups as it feels like they’re more likely going to be cancelled than actually happen. There’s so many variables to factor in when discussing why there has been such a sharp rise in pre-fight injuries that there’s less of a simple solution to be found but more of a diverse action required to fix multiple different issues within the sport of mixed martial arts. Many critics believe the biggest variable of pre-fight cancellations is that of a direct result of strict USADA testing which has stopped fighters from “Being able to juice.” Hence fighters being clean leads to a higher injury rate as their bodies are more physically fatigued & destroyed as they are without “Performance Enhancing Drugs”. This theory does have some analytical evidence to back it up; I conducted a study where I analysed every fight cancellation in the year 2014 (Before the introduction of USADA testing) & 2017 (When USADA testing was thoroughly established) in my analysis of the results I found that it’s clear to see that there were substantially less fight cancellations before USADA was introduced to the UFC. Than if you compare it to 2014. Altogether in 2014 there was a total of 125 fight cancelling injuries with 45 events taking place that year. Compared to 2017 which had a staggering 141 fight cancellations across 38 fight cards. This means that in 2014 there worked out to be an average of 2.7 cancellations a card as compared to 3.7 cancellations a card in 2017.